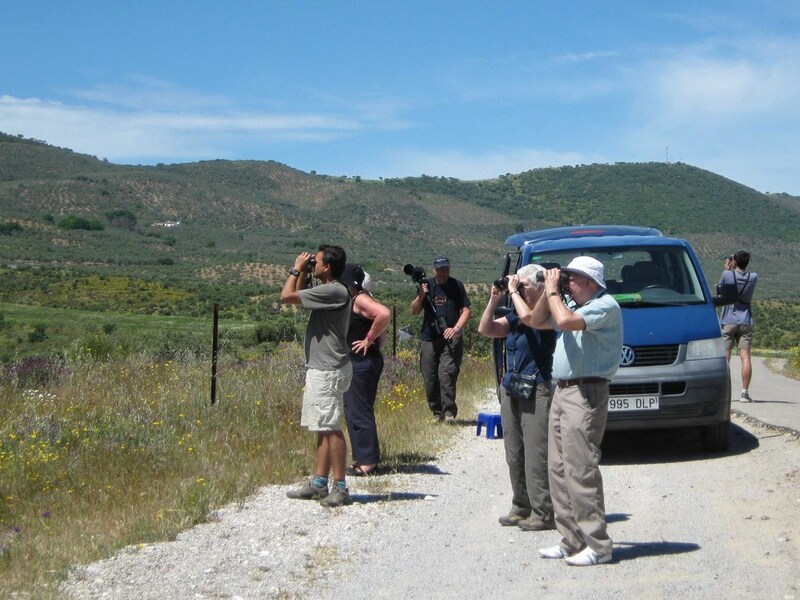 Our professional birding guides will show you an amazing variety of bird species as they migrate from Africa to Europe, stopping in southern Spain along the way. This tour will focus on two main areas along the Andalucía coast. The first area lies on either side of Huelva, not far from the Portugal border. 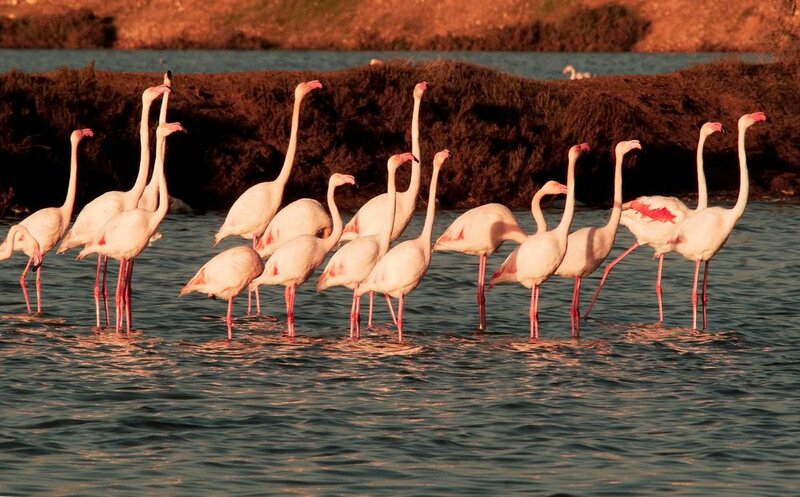 The area around Doñana National Park is renowned for its bird population, as are the Odiel Marshes, which lie just north and west from Huelva. The tour will also focus on the Tarifa area, the extreme southwest point of Spain. Here one finds the Straits of Gibraltar, where Africa lies less than 8 miles across the channel that connects the Mediterranean and the Atlantic. This is an important crossing point for raptors migrating between Europe and Africa, as there is no comparable crossing until one moves all the way east to Turkey. Many other species also use this migration route. We team with Wild Doñana to bring you the top, professional guides in Western Spain and the local knowledge to ensure you get the most of this spring migration from Africa. 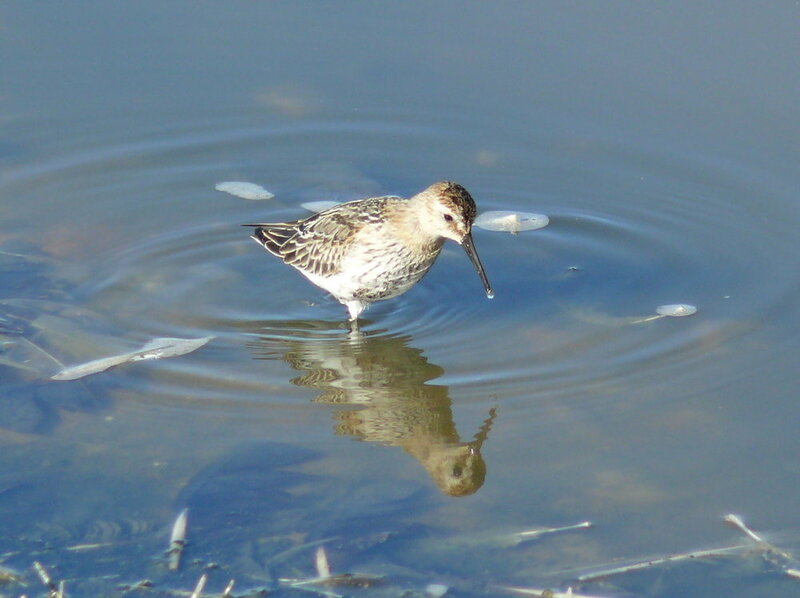 Add-ons are available to this trip if you wish to bird in additional locations in Spain. We can also assist you with reservations in Seville, Granada, Barcelona or other locations, if you wish to explore more of Spain. Note that the itinerary is subject to change because of weather or other factors. 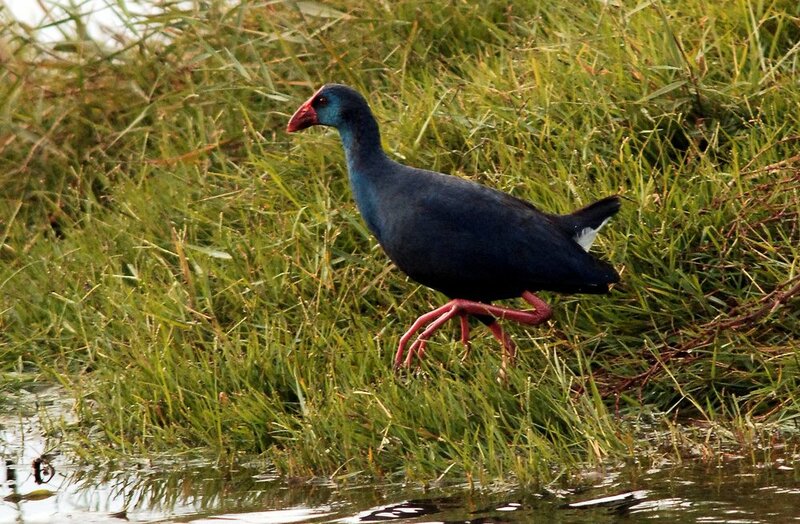 Tour participants will stay in hotels selected for their comfort and convenience to birding areas. Breakfasts will normally be taken at the lodging facilities. Lunch will be picnic-style or at small Spanish restaurants. Dinner at Spanish restaurants near lodging facilities. Menus will include a full array of Andalucian dishes, including seafood. Places on the tour are awarded on a first-come, first-served basis. A deposit is required to reserve our place. This deposit is non-refundable, unless of course the trip is canceled for any reason by Travel Fever Tours. Natural disasters, political instability or low enrollment form the basis for canceling a trip. You will be contacted once the trip reaches minimum enrollment so that you can proceed with purchase of your flights and make other travel arrangements. In all cases, review of enrollment numbers will not take place any later than the date of the First Installment payment.